To be able to comprehend and interpret things effectively can create a great impact on the learning development of your children. This allows them to acquire advanced skills and widen their knowledge, especially in their vocabulary. Here at Little Lords and Ladies Christian Private School, we provide comprehension and interpretation program to equip their reading readiness of our students. 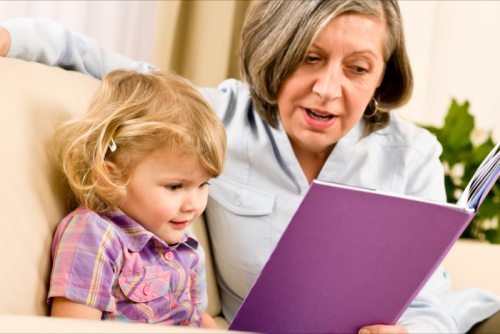 Comprehension and interpretation are two components in a child’s reading readiness. They need to gain these two things so they will enhance their reading comprehension ability and our educators are always here and willing to help them. 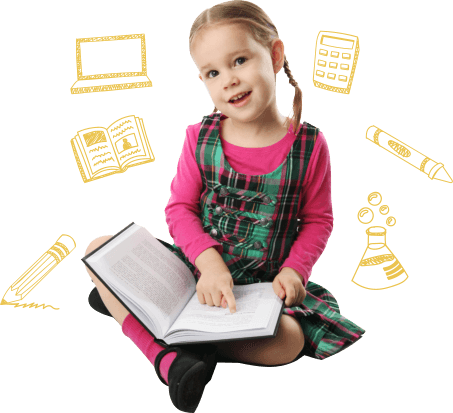 Should you have further inquiries about the programs at our Private Elementary School in Oviedo, Florida, please do not hesitate to call us at 321-765-4692.